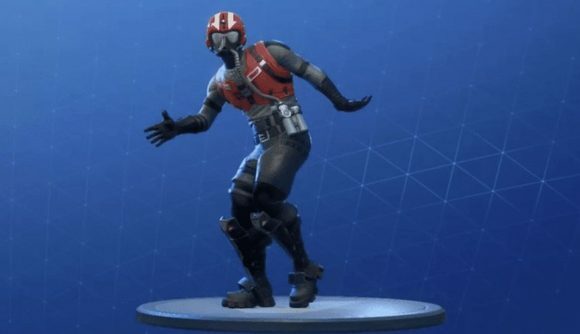 Rapper 2 Milly is pursuing legal action against Fortnite developer Epic Games for their use of his popular ‘Milly Rock’ dance move. The artist is the first to take legal steps against Epic over the use of a dance move, but several other creators have spoken out over the past few months. The Milly Rock dance move first appeared in 2 Milly’s 2014 song of the same name. The move was later incorporated into Fortnite in the form of the Swipe It emote, which was offered as the reward for the 63rd tier of the Season 5 Battle Pass. Fortnite’s sixth season comes to an end tomorrow, meaning a slew of new emotes will be making their way to the game as part of Season 7. Given the mounting pressure against Epic, it’ll be interesting to see what moves, if any, have made their way into the Battle Pass.